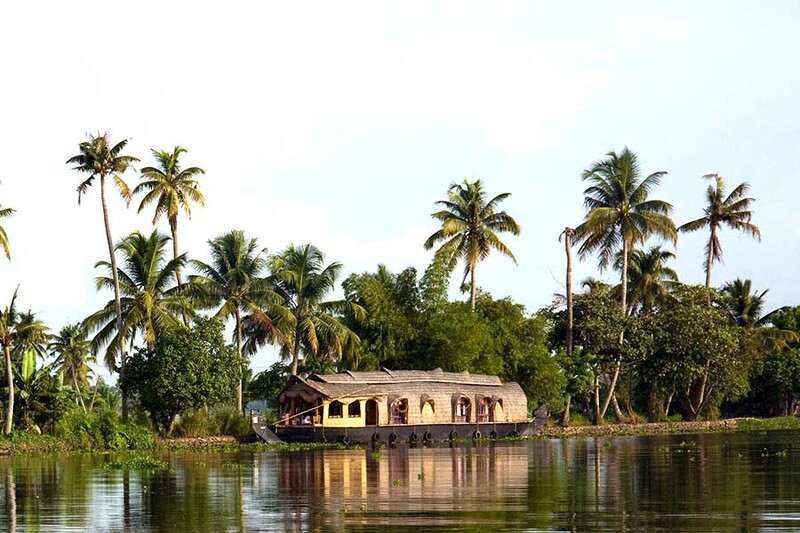 Cruising in a houseboat on the backwaters is a new kind of leisure activity in god’s own country.nowadays houseboats are huge, slow moving exotic barges used for leisure trips, and are in fact reworked version of kettuvallams of olden times. 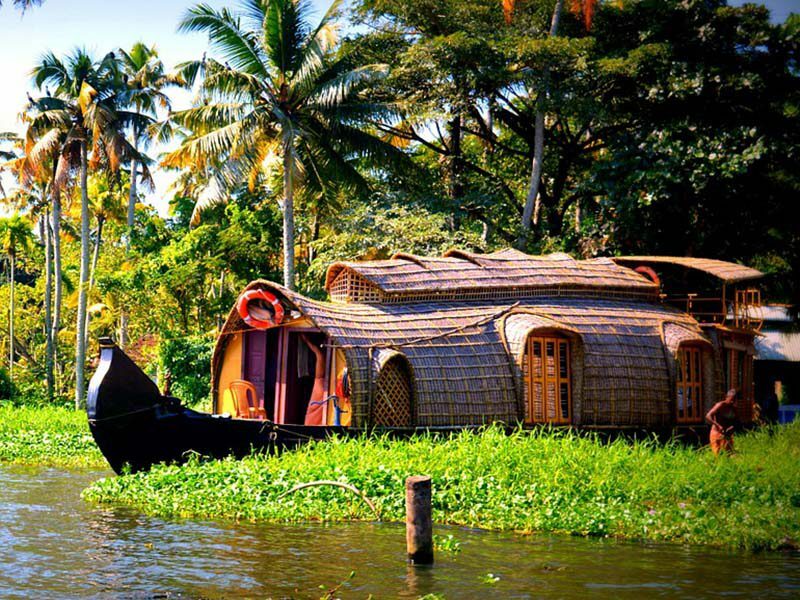 House boat is a portion of the kettuvallam was covered with bamboo and coir to serve as a restroom and kitchen for the crew. it is fully furnished with bed room with sun deck and private balcony with comfortable chairs, Meals would be cooked on board and supplemented with freshly cooked fish from the backwater.It is truly magical breathtaking travel experience in back water trip. 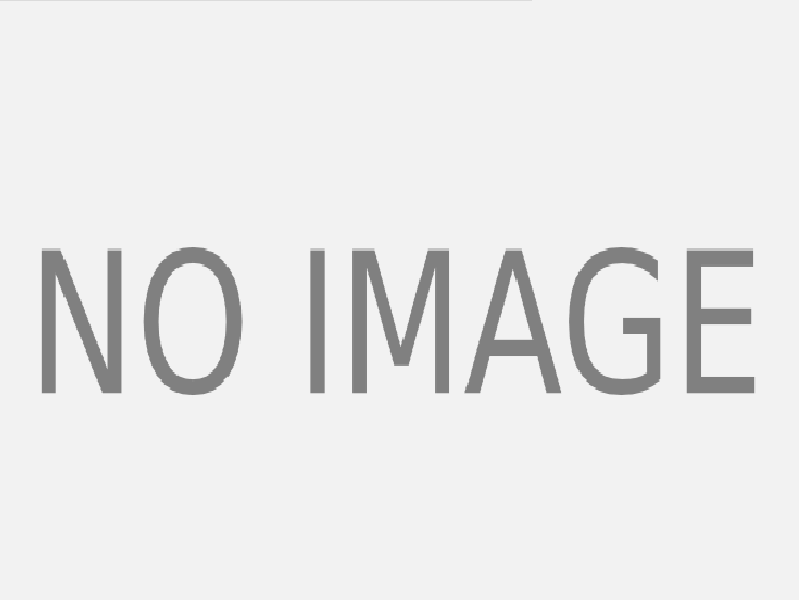 We are providing speed boat serice in alleppey vembanad lake. All rates include breakfast, Lunch and Dinner.Normally only 2 people allowed in a bedroom.Extra people have to pay additional charge. children below 5 years is free. The amazing beauty of Kerala's backwaters is wordless. 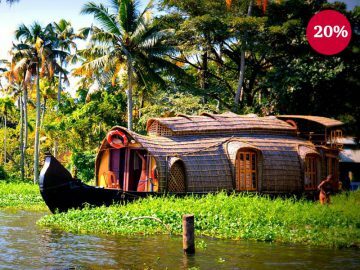 A cruise along the palm-fringed waterways of Kerala in a luxury houseboat is bit adventurous and leisure holiday experience in world today.Each houseboat consist three member staff - a chef, driver & cabin assistants.